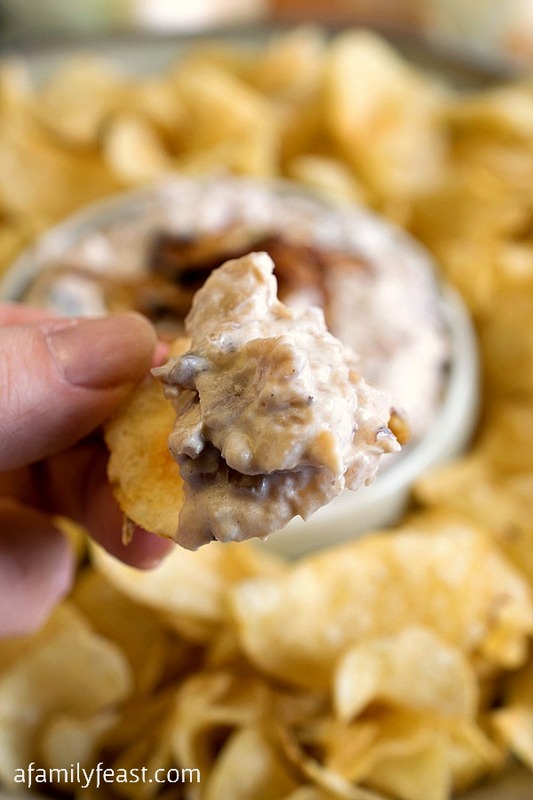 Our recipe for Caramelized Onion Dip turns this classic snack into something truly memorable! 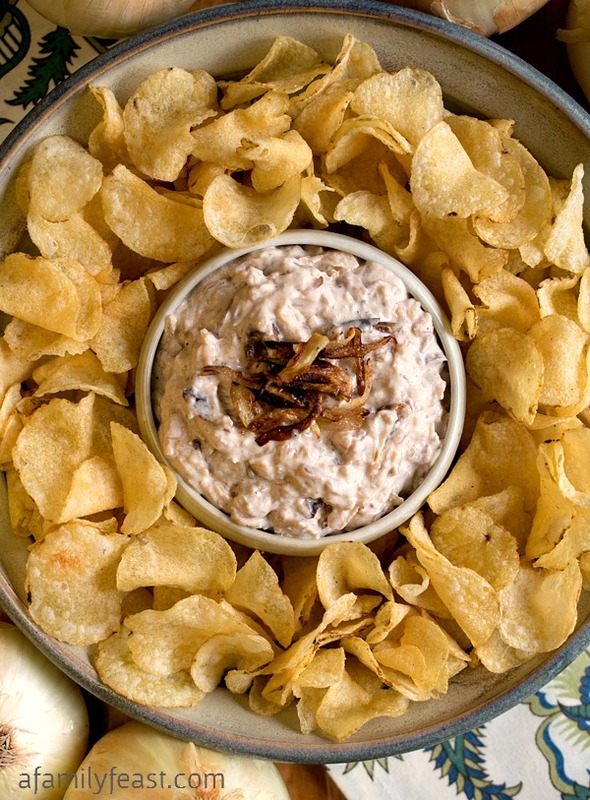 Ever since I was a kid, one of my favorite snacks has always been potato chips with onion dip. Back then, we’d simply mix an envelope of dry onion soup mix into a container of sour cream – and OK – that dip is still very delicious! 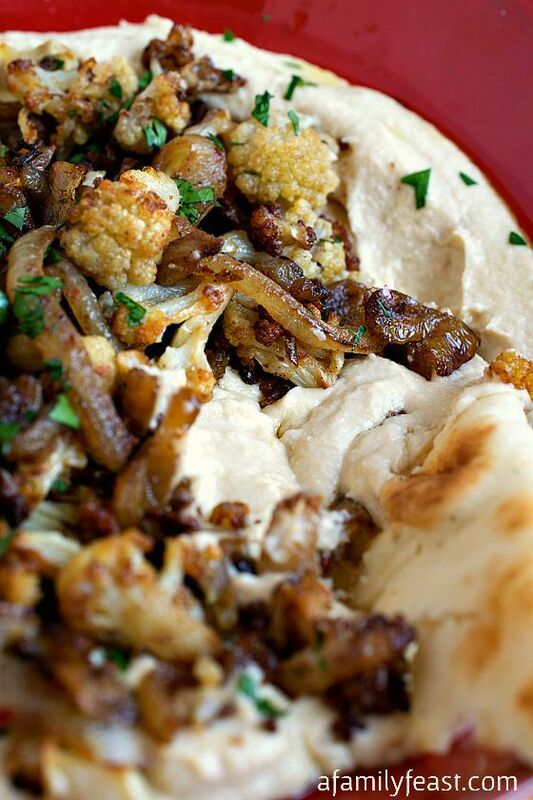 But our Caramelized Onion Dip takes things to a whole new level of deliciousness! 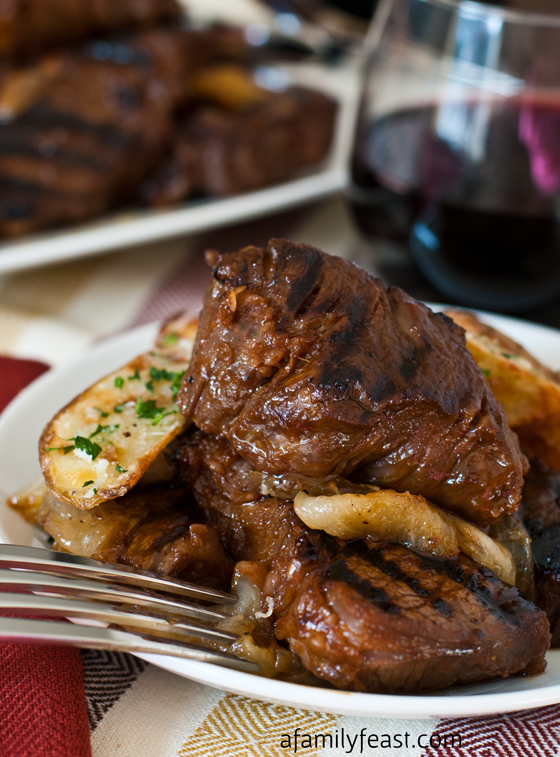 Three types of onions: Vidalia, Spanish and red – each with their own unique flavor profile – are caramelized low and slow until sweet and golden brown. Next, we cool and chop the caramelized onions and mix them into a blend of sour cream and mayonnaise, plus some onion powder, a dash or two of Worcestershire sauce, and salt and pepper. 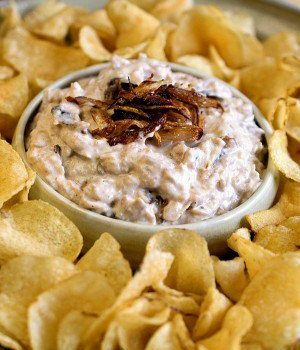 We topped our Caramelized Onion Dip with some optional, crispy fried shallots before serving the dip with some of our favorite potato chips. 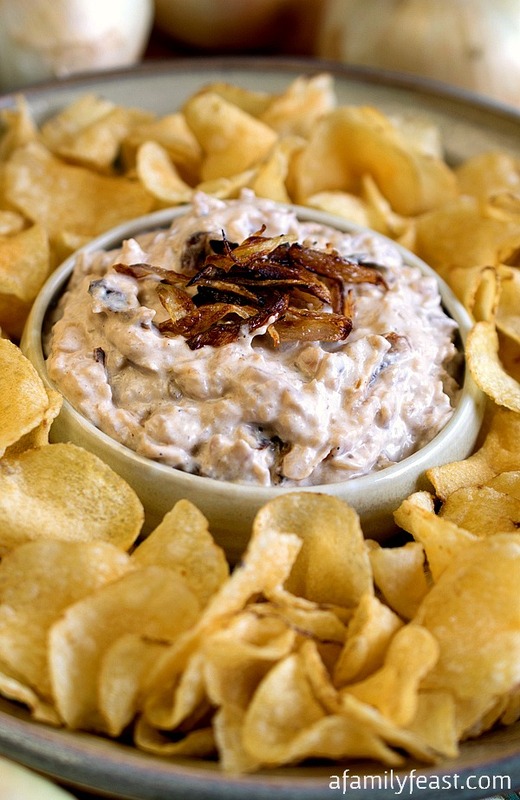 The rich, savory flavors of this homemade Caramelized Onion Dip are absolutely fantastic – and the extra time needed to make this appetizer from scratch is totally worth the effort! Peel onions and slice into medium strips vertically. 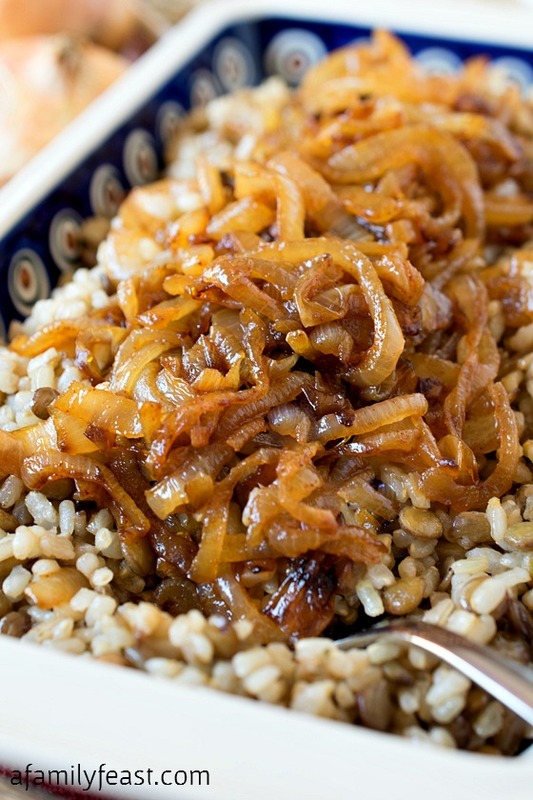 Place onion slices in a large skillet along with the olive oil and sauté on medium-low heat, stirring occasionally until onions are well caramelized (30-40 minutes). Remove from heat and let cool slightly. 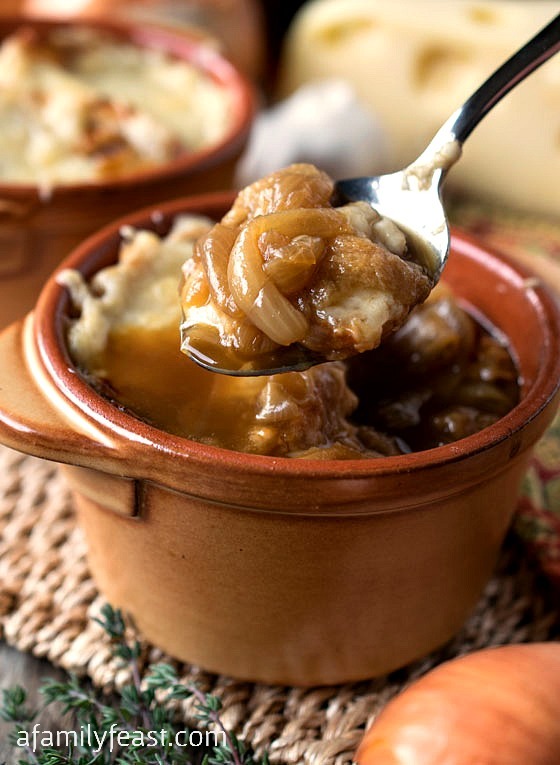 Pour caramelized onions into a food processor and pulse a few times to chop the onions into a chunky texture. Pour chopped onion mixture into a large mixing bowl. 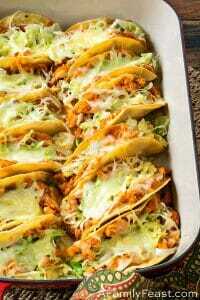 Add mayonnaise, sour cream, onion powder and Worcestershire sauce into the mixing bowl with the onions. Stir to combine. Season to taste with salt and pepper. Chill onion dip mixture for several hours before serving. Serve with your favorite potato chips. If desired, make a crispy shallot garnish as follows: Peel and slice a shallot into thin, small rings. Heat olive oil in a small pan over medium low heat. Sauté shallot slices – stirring frequently and reducing heat if needed – until shallots are golden and crispy. Remove from heat and drain on a paper towel to remove any excess oil and cool. Sprinkle shallots on top of the prepared Caramelized Onion Dip before serving. Thank you, thank you for the recipe collection!!! I made copies for our 2 granddaughters, young aspiring cooks in our family. They take after their “Gran”. after this Easter, I will start on trying your new book recipes, for which I am thankful. Thank you Richard! We hope you love the recipes! 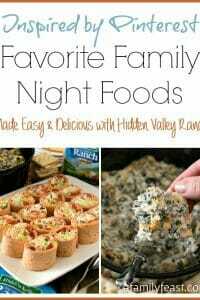 I know this sounds weird, but in 2 weeks is our annual family trip to Florida, like the whole extended family goes and we take turns making dips for dinner! 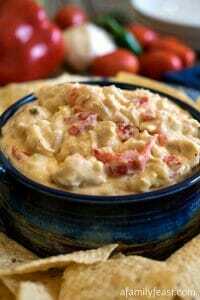 Everyone loves it and it’s fun to eat dip after a long day tanning on the beach. hehe. 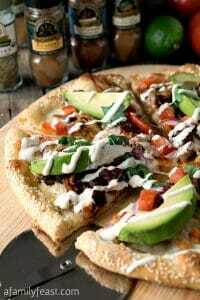 Looks scrumptious as always! Sounds like a great idea for a family gathering Laura! I’m jealous you are going someplace warm very soon!